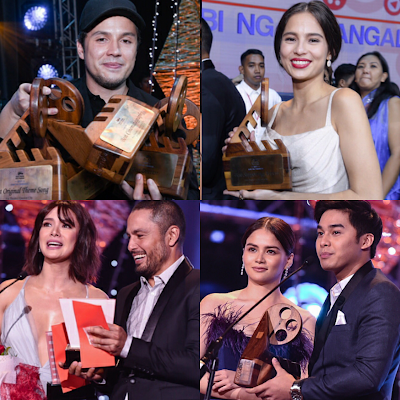 Which film emerged as the biggest winner at the 43rd Metro Manila Film Festival Awards Night? What awards did each of the 8 official entries claim? 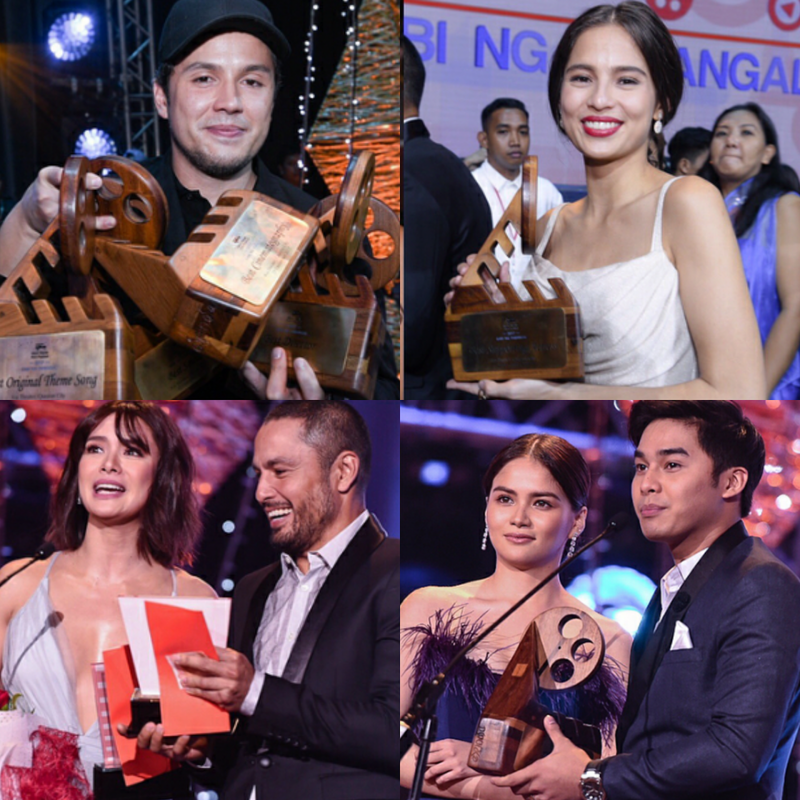 Check out the full list of MMFF 2017 winners below! Did Miho Nishida undergo plastic surgery?